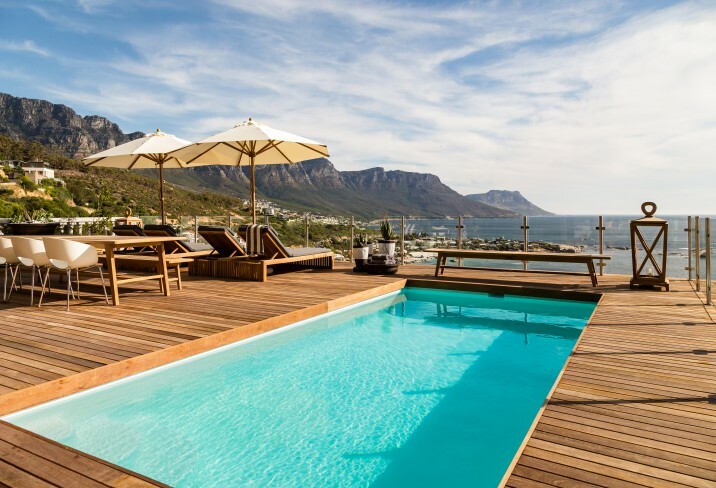 Glorious beaches and soaring mountains frame this thriving city built on the foothills of Table Mountain, along the edge of the Atlantic. The oldest city in South Africa, this patch of the world also experiences one of the highest numbers of sunshine hours a year. Mind you, you may want to banish all thoughts about how you look in a bikini, as eating and drinking in Cape Town is world-class and wonderfully inexpensive. The city’s cosmopolitan personality and welcoming spirit is best experienced among the lively cafés, bars and vibrant boutiques of Long and Kloof streets and the Cape Quarter, while Camps Bay is the bustling holiday strip where sun-worshippers flock to its white beaches by day, and crowds fill the bars for the local tipple, a sundowner, at dusk. 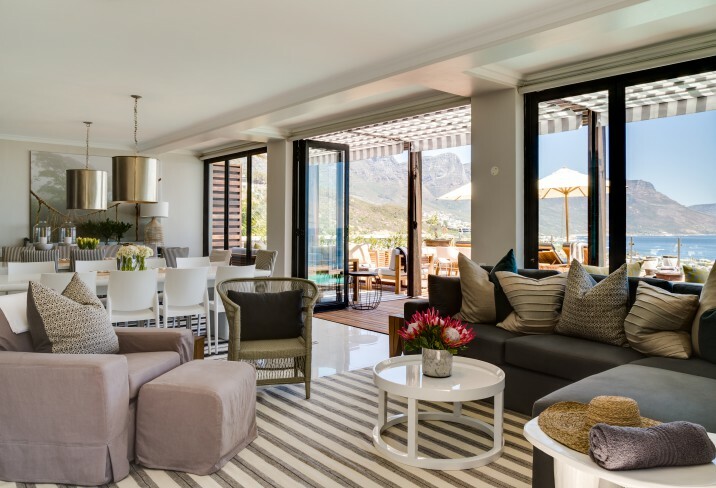 Once you’ve had your fill of the surf, there is no shortage of excitement on turf – from animal-watching on safari or sampling the fruits of the winelands. And as it is only two hours ahead of GMT, European visitors can delight in escaping any jet lag. 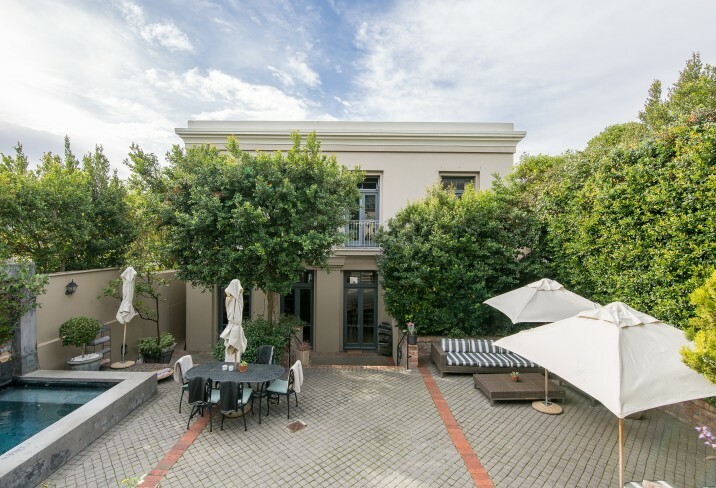 Kensington Place is Cape Town’s original boutique bolthole, located on the slopes of Table Mountain, a stroll from all the action, and a drive from amazing beaches. Discerning urbanites after a cool city break benefit from its Kloof Street position, but it's removed enough to allow them to enjoy some romance and R&R. In addition to the hotel’s design appeal, superb service makes this sanctuary special, along with little extras such as a free glass of sherry or port in the bar. 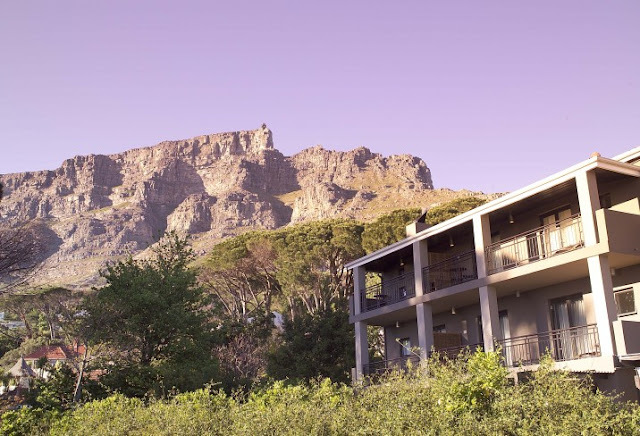 The Table Mountain nature reserve is only a stroll away, so take the cable car to the top for spectacular views, as well as a look around the blooming marvellous Floral Kingdom. Adrenalin junkies can get their fix over and over again, with golf, mountain biking and walking, boat and kayak trips, sailing, surfing and windsurfing all on tap. Companies to consult on keeping busy include Cape Rainbow Tours (+ 27 21 551 5465; www.caperainbow.com) and Navigators 4-WD Adventures (+27 (0)21 689 1825; www.navigators4wd.co.za). Something unique to this city, and which many would argue is unmissable, is a visit to Robben Island, where Nelson Mandela was held prisoner (www.robben-island.org.za). The tours of this former prison by inmates are not only fascinating, but also incredibly touching.Drive half an hour north to the lush wine region, where hundreds of vineyards offer tastings and lunch in their postcard-perfect surrounds. At Spier, near Stellenbosch (www.spier.co.za), you can sample five wines for about £1, eat pan-African fare in Moyo, and stroke one of the furry inhabitants of their cheetah outreach. 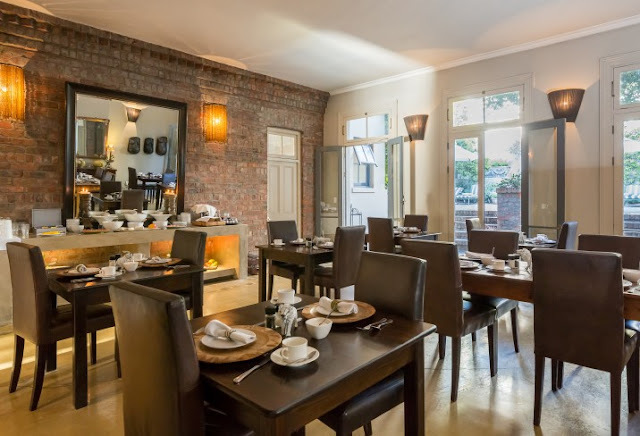 Stop in the colonial town of Franschhoek, where a romantic boozy lunch at the hillside La Petite Ferme is a must for gourmands (+27 (0)21 876 3016). Another bright star in this culinary capital is Reubens (+27 (0)21 876 3772). Lunch in its large courtyard is worth lingering over; have the sommelier match a glass of wine to each course. 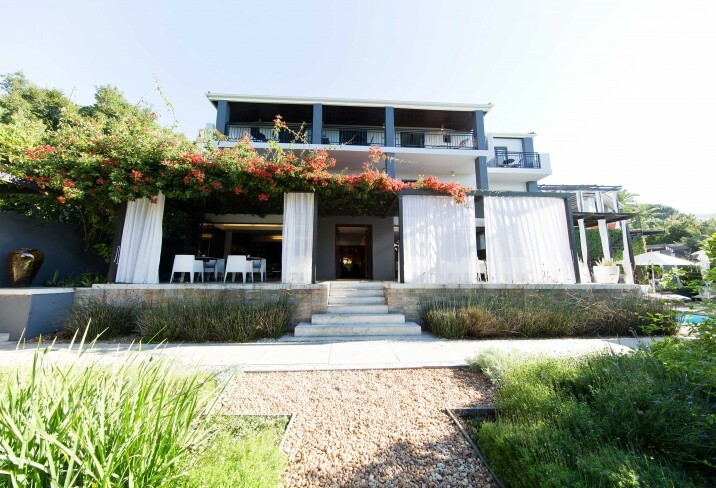 Haute Cabriere, the restaurant at the Cabriere Estate (+27 (0)21 876 3688) is another must for epicureans. Find your own deserted sandy discoveries and sheltered lagoons among the miles of unspoilt coastline. Be warned though: those Atlantic waters can be icy, even if the sea loses its cool as you head east towards the Indian Ocean. 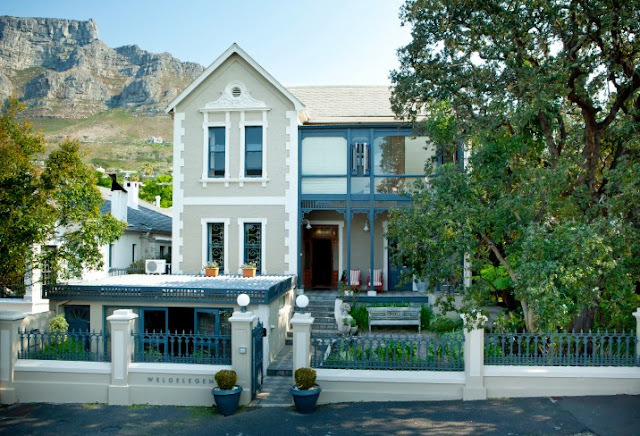 Delightful spots in which to catch some rays are the coves in Clifton, overlooked by Table Mountain; or try quiet Llandudno, a far cry from its Welsh namesake. A 15-minute drive from the city, Hout Bay is great for people- and parasurfer-watching. Locals walk their dogs or bring their broods here at weekends. A supremely stylish cliffside hideout above Cape Town's best beaches, with superlative ocean and mountain views of the Atlantic and the Twelve Apostles? 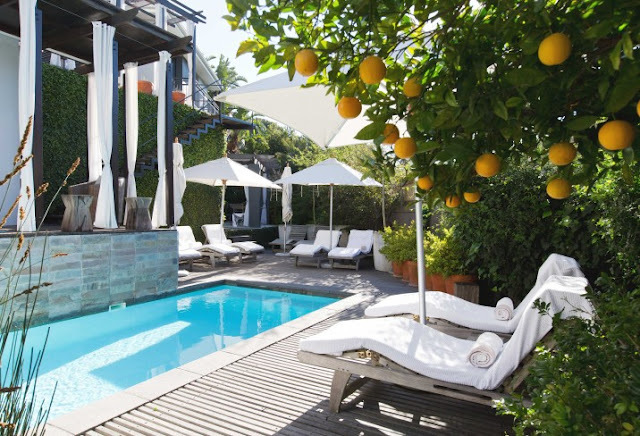 Yes, yes and yes: Cape View Clifton in one of the city's most exclusive coastal stretches is one of our favourite South African stays. The Table Mountain nature reserve is only a stroll away, so take the cable car to the top for spectacular views, as well as a look around the blooming marvellous Floral Kingdom. Adrenalin junkies can get their fix over and over again, with golf, mountain biking and walking, boat and kayak trips, sailing, surfing and windsurfing all on tap. Something unique to this city, and which many would argue is unmissable, is a visit to Robben Island, where Nelson Mandela was held prisoner. The tours of this former prison by inmates are not only fascinating, but also incredibly touching. Drive half an hour north to the lush wine region, where hundreds of vineyards offer tastings and lunch in their postcard-perfect surrounds. At Spier, near Stellenbosch, you can sample five wines for about £1, eat pan-African fare in Moyo, and stroke one of the furry inhabitants of their cheetah outreach. 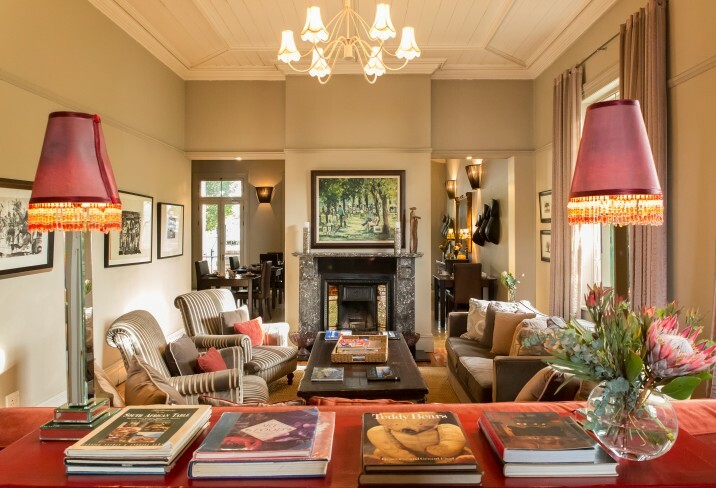 Stop in the colonial town of Franschhoek, where a romantic boozy lunch at the hillside La Petite Ferme is a must for gourmands. Another bright star in this culinary capital is Reubens. Lunch in its large courtyard is worth lingering over; have the sommelier match a glass of wine to each course. Find your own deserted sandy discoveries and sheltered lagoons among the miles of unspoilt coastline. Be warned though: those Atlantic waters can be icy, even if the sea loses its cool as you head east towards the Indian Ocean. 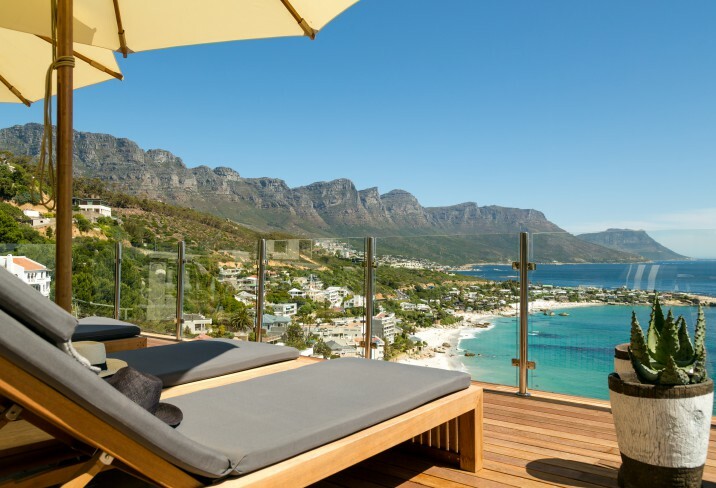 Delightful spots in which to catch some rays are the coves in Clifton, overlooked by Table Mountain; or try quiet Llandudno, a far cry from its Welsh namesake. A 15-minute drive from the city, Hout Bay is great for people- and parasurfer-watching. Locals walk their dogs or bring their broods here at weekends.